no one individual can embrace it. 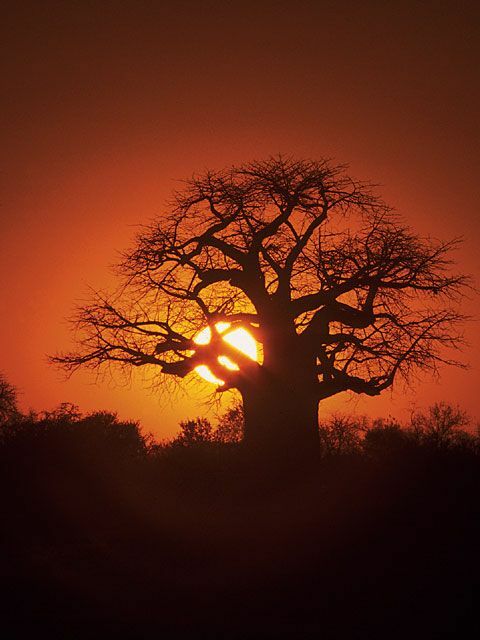 The Baobab Tree is a symbol of the strength of Africa. 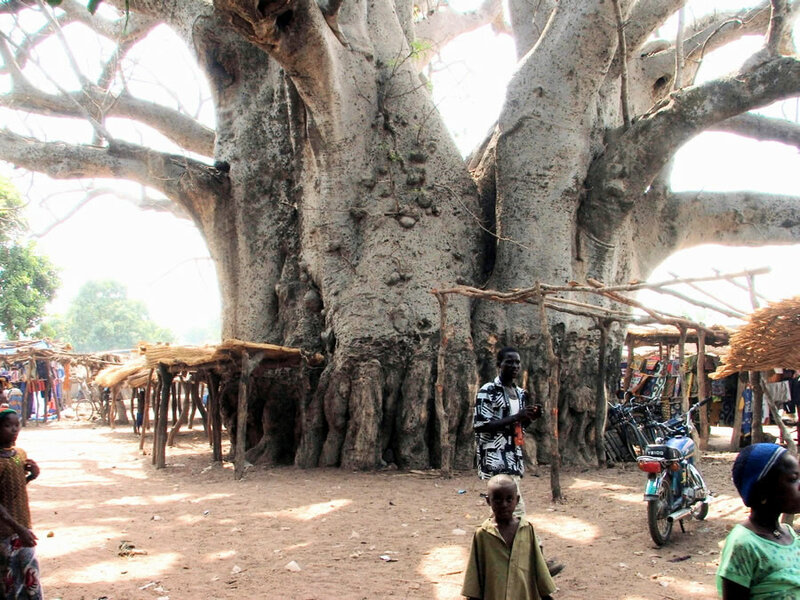 The Baobab is unusual in that it is close to 90% water, and swells up after the rains. It is therefore a tree that mirrors a human being and the earth, which are also comprised of 90% water. 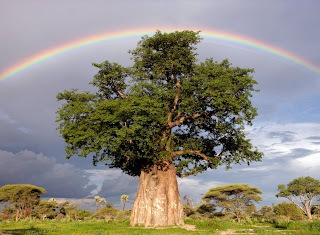 The word Baobab means "the time when man began", a time when all man was one, as our journey home is a return to this state of being - oneness with other human beings and with nature. In the African sense, this is expressed as ubuntu, which translates to the communual spirit of coming together to achieve something. This is the wisdom behind this African proverb, that through the community, we can eventually take hands and embrace the wisdom that is there and that is shared by so many members of our people. "I have been forced to rethink our efforts to force God to be what we "know" God to be, without allowing God to manifest God's self in multifarious ways. 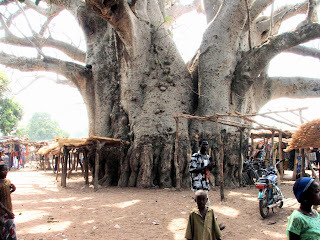 It has become clear to me that our inability to live with differences is a measure of our limited knowledge (arms too short to embrace the totality of the baobab tree of truth)..."